I have this under my sink at home and it makes the washing up almost bearable’ – Meg, customer. 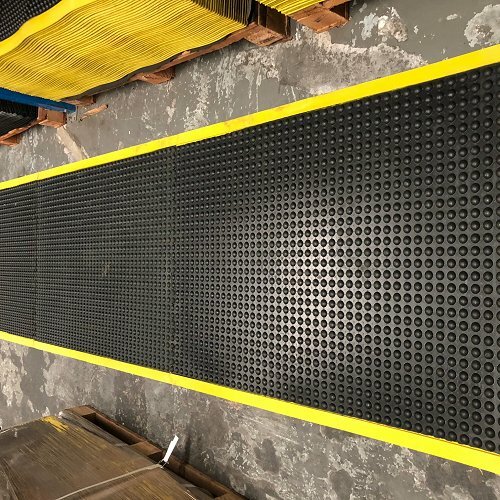 The OrthoStand is ergonomically designed to enhance worker comfort. 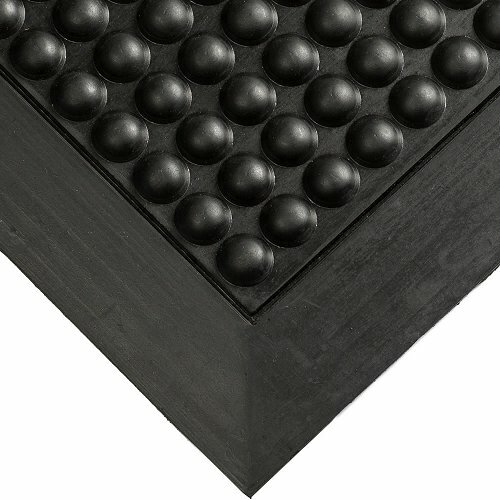 With its unique hollow domed surface this mat encourages your body to make frequent yet subtle changes in your posture which boosts circulation and results in greater comfort and less fatigue throughout the day. 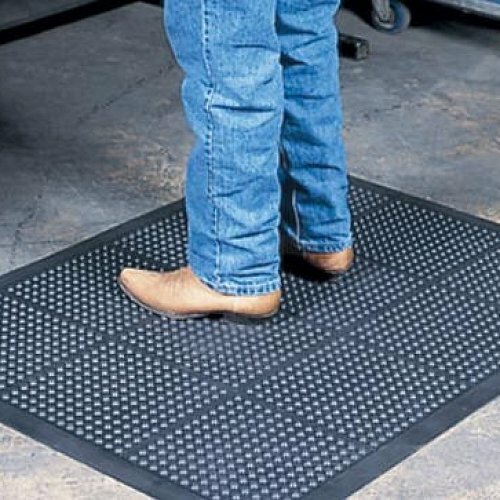 This is a perfect mat for a single work area space as it is made only in standard sizes. 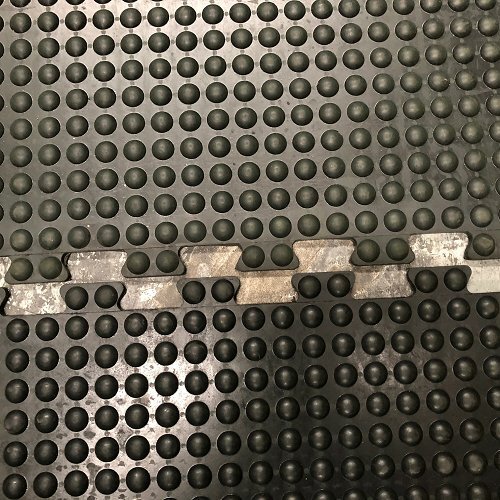 The OrthoStand is one of the most popular mats at checkouts, mailing areas, at machines and customer greeting areas. 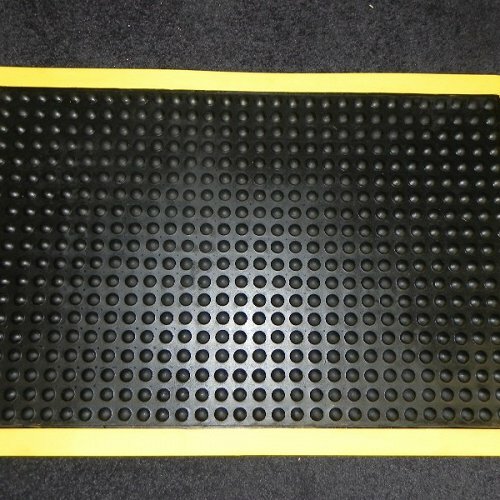 This mat can also come with a Yellow safety border to provide extra visibility and safety.